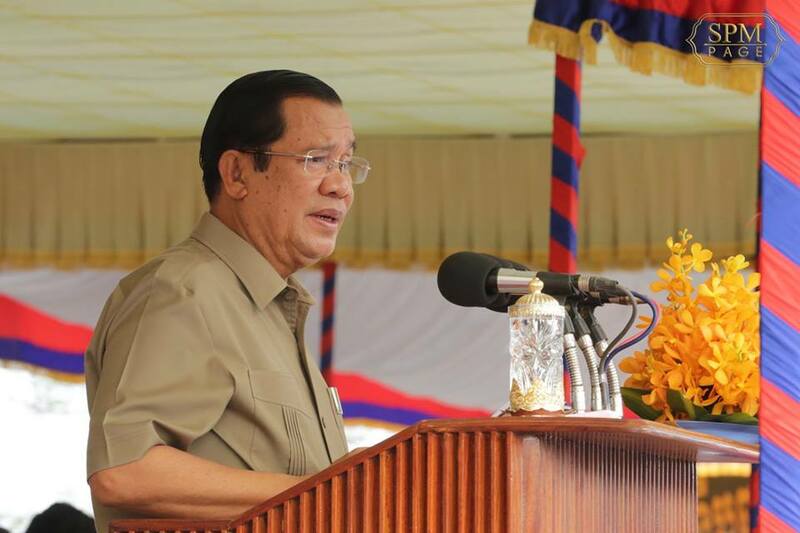 He said that without former CNRP, Cambodia still hold multi-party democracy as 20 political parties contested the national election last year. 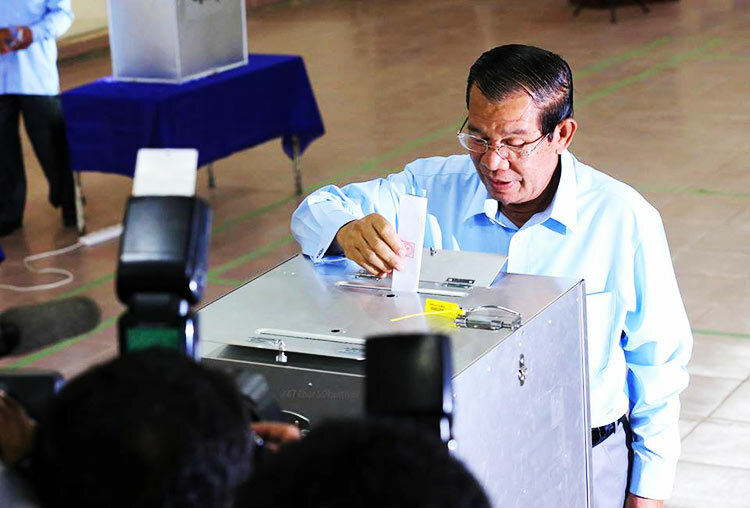 The CNRP was dissolved last year by the Supreme Court after its leader Kem Sokha was arrested on treason charges for allegedly colluding with the US to topple the government through a colour revolution. Its 118 senior party members were also barred from politics for five year. 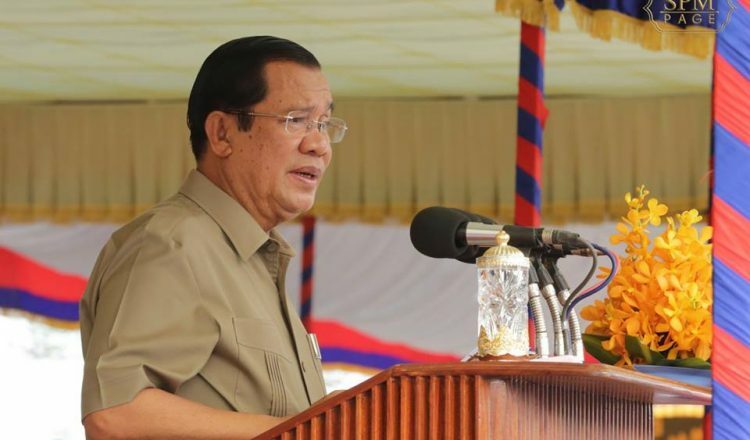 Last year, the EU began the process of withdrawing Cambodia’s Everything but arms status, a response to perceived democratic and human rights setbacks in the Kingdom.